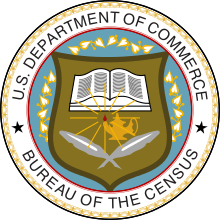 ^ "Tennessee Census Availability at TSLA and Online". March 5, 2013. Retrieved December 28, 2013.